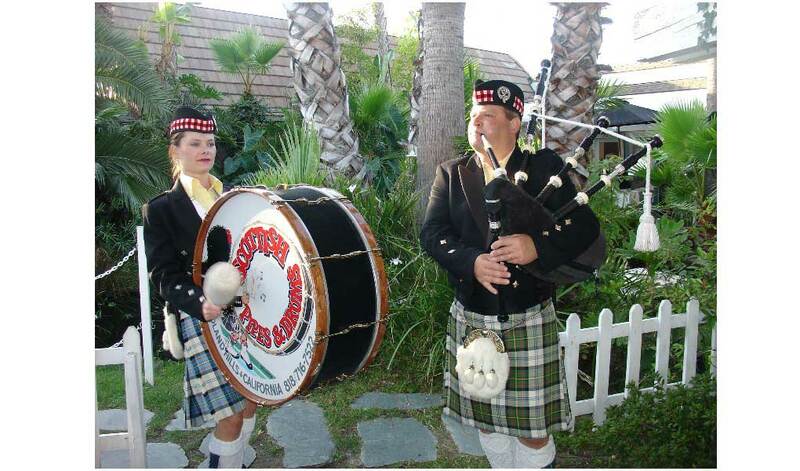 Scottish Bagpipes and Drums is based in Woodland Hills. 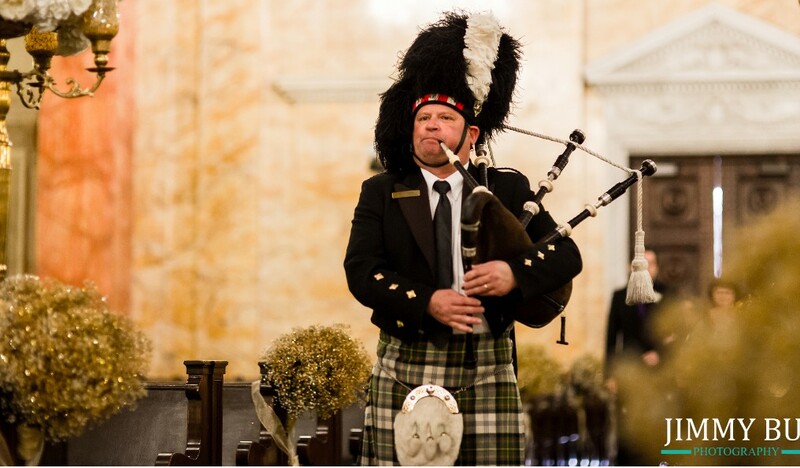 Expert Pipers have been performing for weddings and memorials with top notch skill- many times a month-since 1981. The customer has a wide choice of options including a band up to 100! 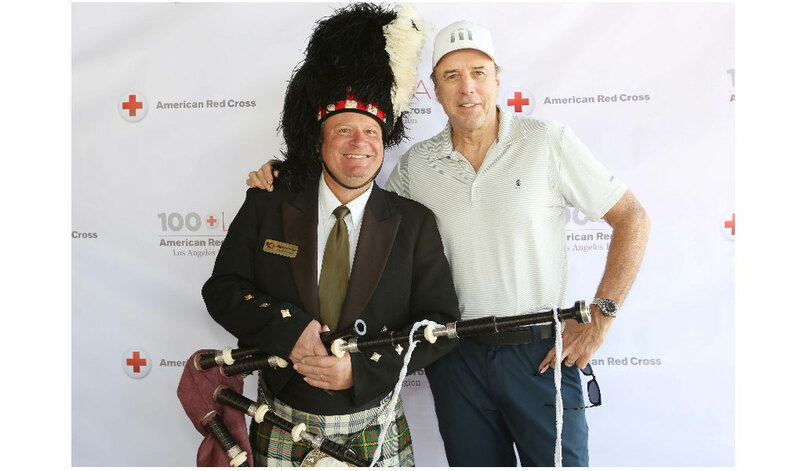 Dancers are also available to perform the famous “Highland Sword Dance” or the “Irish Jig.” Scottish Pipes & Drums has been performing in Southern California for more than 45 years. Make your event unique and memorable! Our clients have included: Rod Stewart. Honda. “How To Tame a Dragon”, Jay Leno. Onion Field, Home Improvement. Lassie, “Kids Songs” video, Sean Connery, Cheers TV Parties, Russell Crow on Warner Brothers Set. 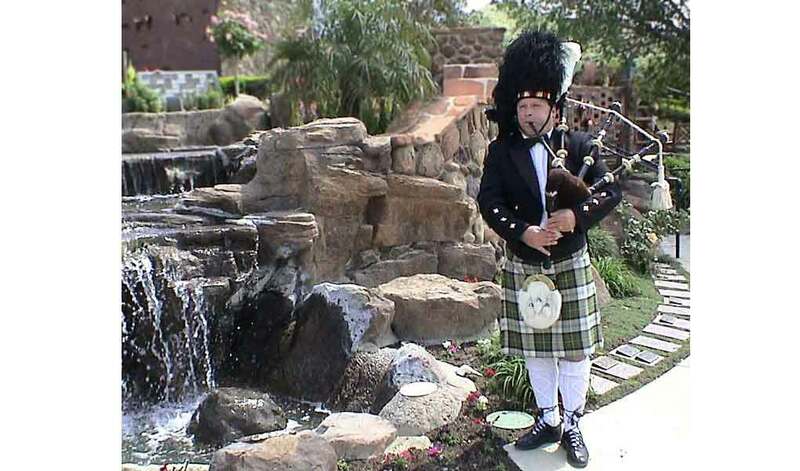 Private Bagpiper for Charleston Heston’s Memorial Service. Kevin Leyland, Fritz Coleman (NBC4). Casey Kasem. Jan Hammer- Miami Vice. Dennis Weaver-McCloud. HBO- Spike Lee. Sheana Easton—and so many more. 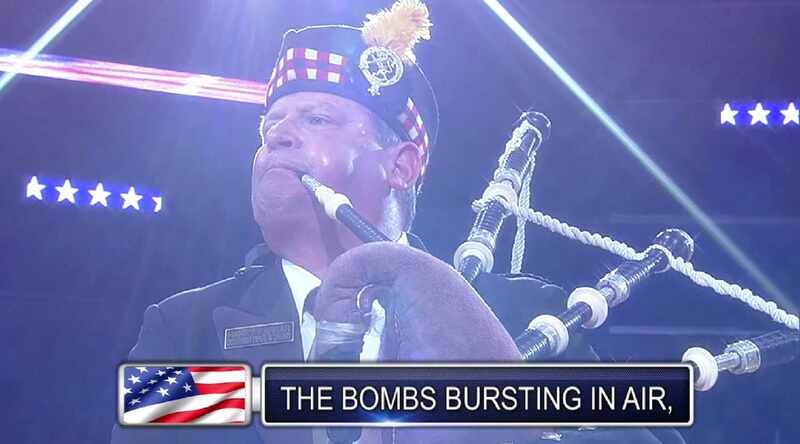 Scottish Pipes & Drums has an extensive digital library and would be pleased to email files for your listening. Appointments for specific requests are also available. 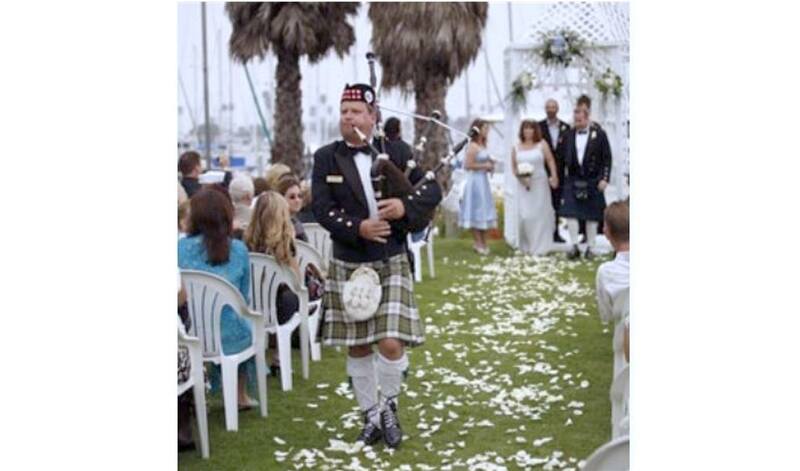 Scottish Pipes & Drums has Bagpipers for hire and drummers and is based in Woodland Hills, California. We perform regularly in the Southern California region and Ventura and Santa Barbara. 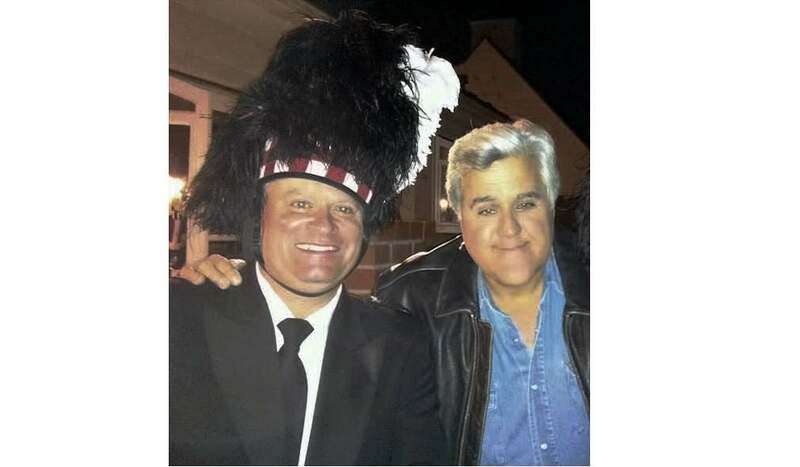 We have performed for the music and movie industry as well as television, including appearances on Jay Leno, Lassie, Home Improvement and musical presences for Honda, Rod Stewart, How To Tame a Dragon and many others. Most importantly, our group has been blessed to be part of many hundreds of weddings over the years and we have enjoyed making new life long friends. 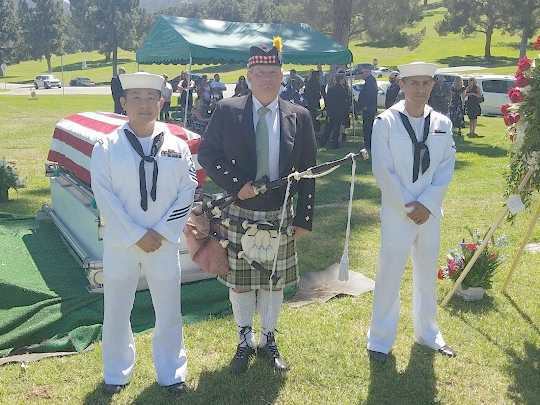 of course the reality of pipes at funerals has also been a roll for our group. St Patrick’s Day has been a great time for the band for more than 40 years! 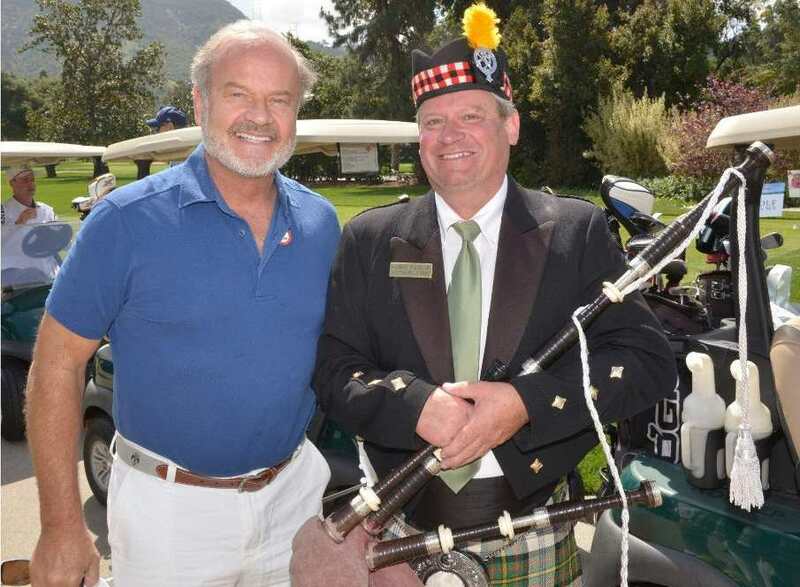 With the launch of www.bagpipeplayers.com we have made it easy for the potential customer to come directly to our group for the highest quality of performer and at the right price. Don’t pay commissions with Gigmasters or Gigsalad. We answer the phone on the first ring! Seven days a week.